Roulette is mathematically different from Blackjack. In European Roulette table there are 37 numbers – 1-36 plus a 0. Suppose you place a bet on number 3. Mathematically you will have a 1 in 37 chance that the Roulette ball will land on 3. The odds are fixed and do not vary, regardless of the outcome of preceding spin. The Roulette ball has no recollection! Mathematically speaking, the game of Roulette is a game of independent trial processes, because the result of each spin is independent from preceding spins. Furthermore, with independent trial processes casino games there are no gambling or betting methods that can beat the casino’s advantages. In the long run, in independent trial processes casino games, all gamblers will lose their money. 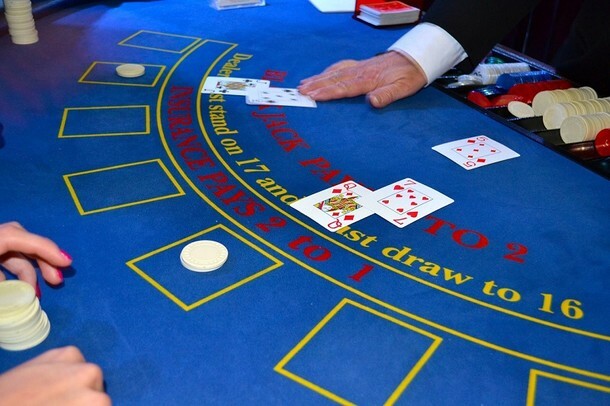 On the other hand, Blackjack offers gamblers a real advantages over the casino, that’s because Blackjack is a game of dependent trial processes, in which a player can overcome the casino.